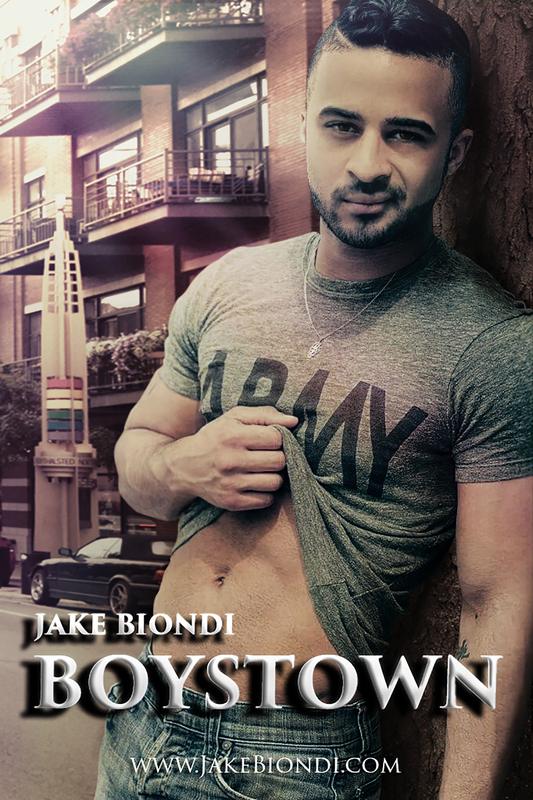 Dana and Dawn review BOYSTOWN Season 3 by Jake Biondi published 29th April 2015 and is 268 pages long. Book provided free of charge by the author for a honest review. To read the review for BOYSTOWN Season 1 click here. To read the review for BOYSTOWN Season 2 click here. Normally I know what I want to write on a review, but I have to say that Boystown Season Three is proving harder for me. I loved the Season One and Season Two, and thought that things would finally come to a head in Season Three, but sadly not, in fact if anything things are got more involved. I have to say I did read all of Season Three, but in the middle of it, I was actually getting rather frustrated, as to me, it is like everybody in Boystown – bar a couple of people – had ulterior motives for what they were doing, and it always seems like they were out to either do something to somebody else, or make sure they let something slip that would cause trouble for others. I have an inkling that this is what the author wanted to happen, as I really wanted to step inside the book and deck a couple of people, and shout at some others for being so stupid!! I am so hoping that in Season Four the people who are causing the most problems are somehow found out, especially as to me it sounds like quite a dangerous place to live at the moment!! As usual Season Three ends on a cliffhanger, and I have to say I can’t wait for Season Four to see if things finally come to a conclusion. Reviewing the Boystown books can be pretty difficult. So much happens to the characters in every book, that it seems hard to explain my thoughts without giving away spoilers. It is important to mention there is a cliffhanger ending at the end of the first two books and its the same at the end of book 3. Just like the other two books or seasons the story line skips between characters without a lot of flow. It reinforces the feeling that these books are more like a television drama series or soap opera. The chapters are even called episodes. Though everyone came through relatively unscathed by the events at the end of Season 2, there is a lot more in store for these characters. As danger unfolded around them over and over, I began to wonder what this small group of characters did to constantly land themselves in peril. In some cases, I could believe it was Karma doing it’s job, but others, the very few innocent and truly good characters, was it guilt by association? Still the action is alive in Season 3. There are a few characters I’d like to see their demise to be honest and some that need to be slapped around a little in order for them to stop making the same stupid mistakes. Revenge is a big factor in this season as well as power. 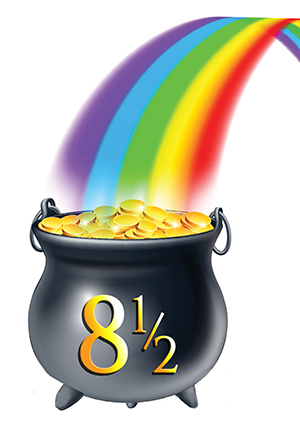 There are some secrets revealed, some just explored, and a few new ones introduced. I did get frustrated a few times with the characters and their inability to keep doing dumb things, but for the most part I was glued to everything that happened. Though Season 3 just released, I find myself needing the next one to find out what will happen after the latest disaster to befall the characters.